Do you share a bed with a loud snorer? Whilst we at SnoreLab like our users to address the root causes of their snoring, blocking out the sound in the meantime is still a good idea for the non-snorer in the bed. 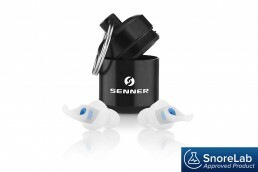 Generic foam earplugs muffle all sounds, making you likely to sleep through an alarm. Additionally, they don’t last, meaning you end up buying more and adding to landfill. 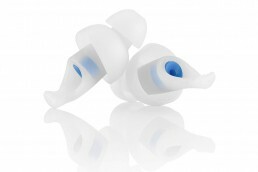 The SleepPro Earplugs are ideal for sleep and suitable for prolonged use.